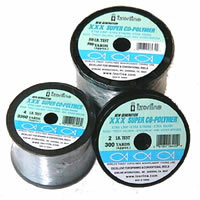 Hi-Vis Yellow - Available from 8lb through 20lb (in 300Yds, 1/4Lb, and 1lb spool)! 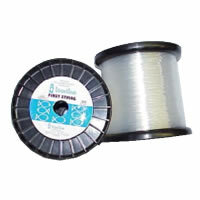 Smoke And Clear - Now available from 2lb through 100lb, in various spool sizes! 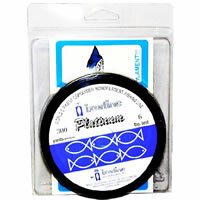 * 17lb-test available in Smoke only! 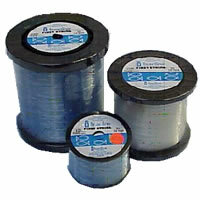 Premium Co-Polymer Monofilament - Simply The Best! * Available in Green only! ** Available in Yellow only! Call for the availability of other Platinum Hi-Vis Yellow sizes!